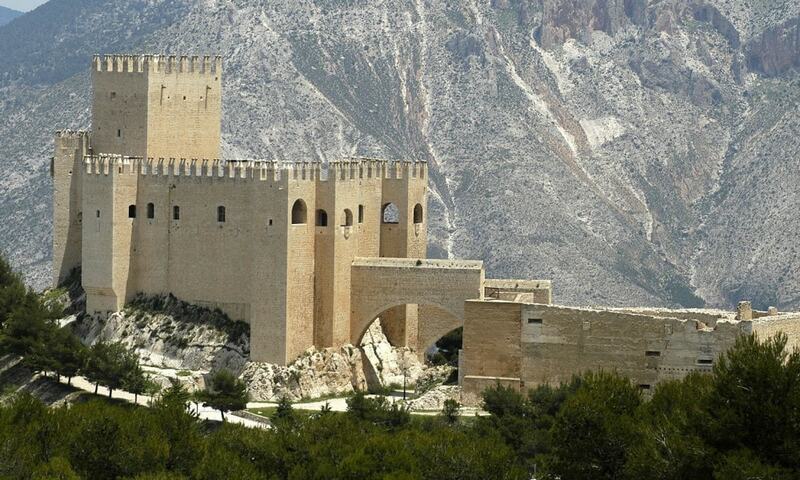 Castillo de Velez-Blanco was built by Governor of Murcia, Pedro Fajardo, 1st Marquis of los Velez on the remains of an ancient and important Islamic citadel. An important aspect of this castle is its huge tower which is over 65 feet (20 m) high, an emblematic element of the castle and a symbol of the power over the dominion. The stone structure, had wooden stairs, which could be removed in case of danger, isolating the upper level as a last defense.